Rickard, K. 2008. Balancing Acts. 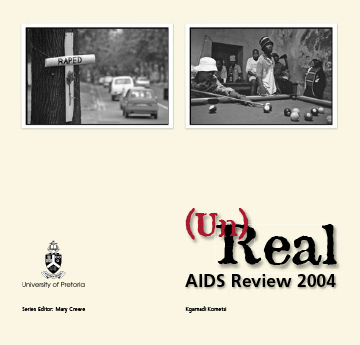 Series Editor: Crewe, M.
Kometsi, K. 2004. (Un)Real. 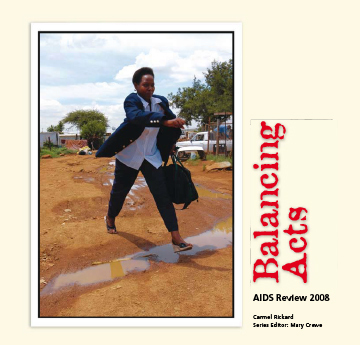 AIDS Review 2004. Series Editor: Crewe, M.